Dr. Stirneman was raised in the small town of Yoakum, Texas. He received his undergraduate degree in Biomedical Sciences from Texas A&M University. 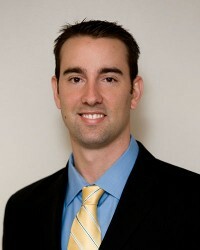 Dr. Stirneman then attended dental school in Houston at the University of Texas Dental Branch, where he earned his doctorate of dental surgery. Dr. Stirneman received several awards for skill in his field and is enthusiastic about offering restorative and cosmetic procedures for his patients. Dr. Stirneman prides himself on providing gentle and compassionate care to his patients and utilizes a conservative philosophy in his practice. He enjoys providing each of his patients a range of options to address their particular dental concern, whether it be the a state of the art final restoration or a temporary solution. Dr. Stirneman feels it is his duty to provide an honest and forthright diagnosis and treatment plan for his patients. Dr. Stirneman enjoys hunting, fishing and spending time with his wife and children, Jackson and Charlotte. Julie is Dr. Stirneman's business manager and wife. She attended Texas A&M University as an undergraduate, and then headed to Houston where she attended the University of Houston Law School. After graduating in 2004, Julie spent the next five years practicing law. 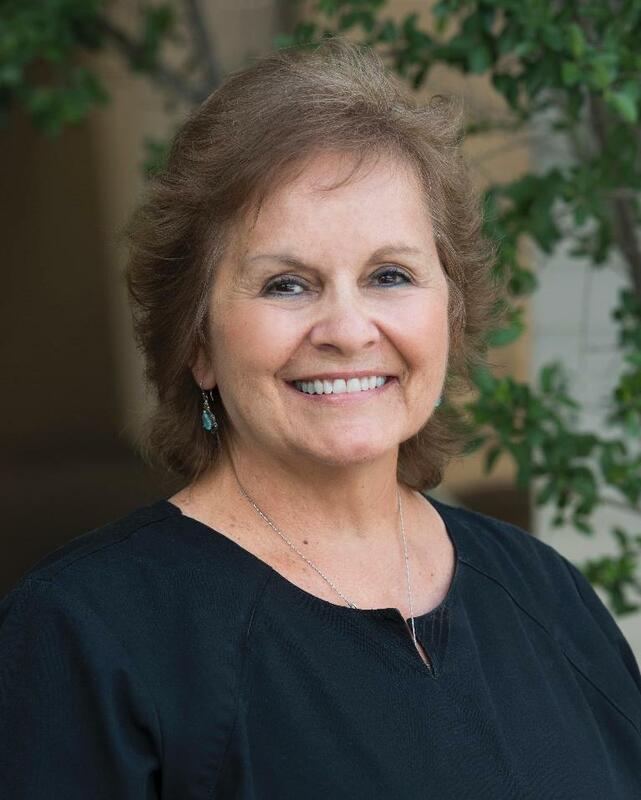 When she and Dr. Stirneman purchased the practice from Dr. Brook, Julie decided to take a break from law and help manage Bellaire Family Dentistry. 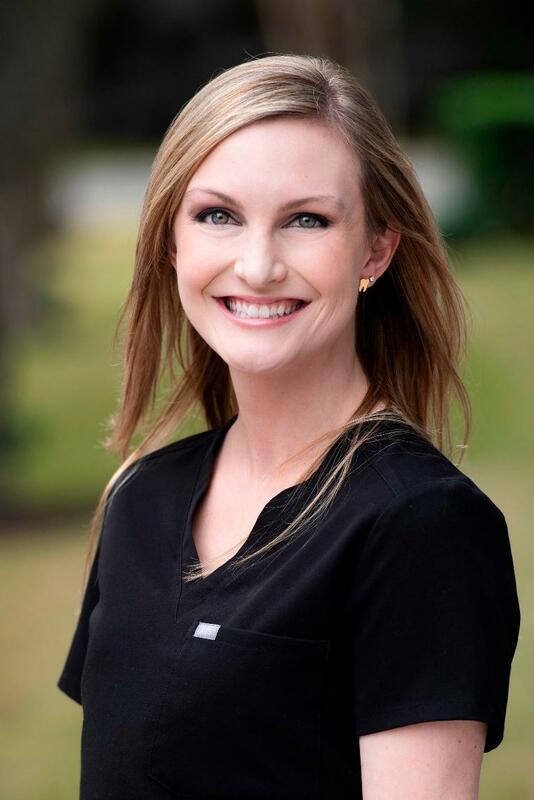 She is now known as Dr. Stirneman's business manager, and makes the day to day and financial decisions for the practice. Julie and her husband enjoy their free time in the Bellaire and the surrounding areas hunting, fishing, traveling, and most of all spending time with their son, Jackson, and daughter, Charlotte. Lee has been working with the office for about 30 years. She knew she wanted to be a dental hygienist from the time she was in the 8th grade. Born and raised in Watervliet, N.Y., Lee graduated with an A.A.S. degree in hygiene and moved to Houston in 1982. Lee has been married to her husband, John, for over 30 years, and has 2 boys: William, and recent graduate of Texas Tech, and Edward, also an alumnus of Texas Tech. Lee enjoys photography, cooking, arts & crafts, watching football, swimming and working out. 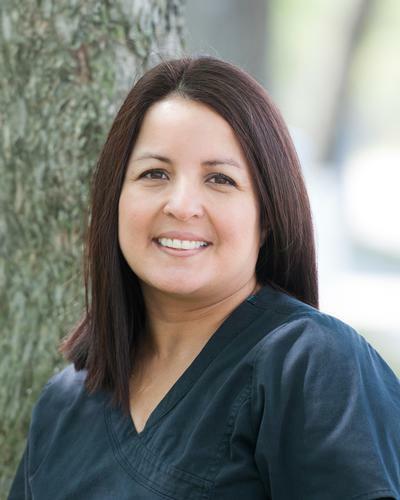 Lee loves being a dental hygienist and is here to make your visit feel comfortable and inviting; she has a great relationship with her patients, and enjoys hearing about all of their updates and stories! 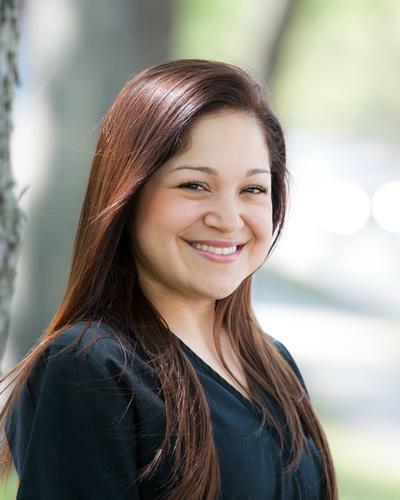 Laura Castillo, a staff member for over 25 years, handles patient relations, appointments and insurance. She's a caring person who enjoys working with people and sharing a smile. Laura will do whatever she can to help anyone whenever possible. She is married to a great guy, Sam, and has two children, Matthew and Victoria, who she loves a lot. She enjoys reading, scrapbooking and hanging out with family and friends. You can find Randi in the front office with Laura helping with various tasks such as scheduling appointments and verifying patient insurance benefits. 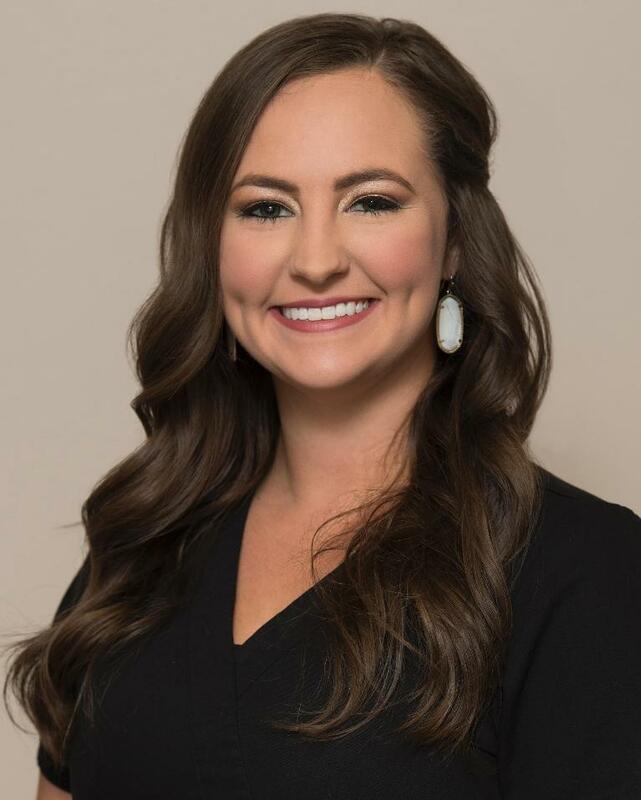 She is from Jacksonville, Texas and is a graduate of Texas A&M University where she was involved in the Gamma Phi Beta Sorority. Randi Rae is a newlywed and enjoys exploring all that Houston has to offer with her husband, Kevin. Together they have a dog named Bear and a kitten named Lenny. Julianne is a Dental Assistant for Dr. Stirneman. She received her training at Houston Community College, and has been an assistant for over ten years. Julianne's passion is catering to patients and setting their minds at ease as they are having dental procedures performed. Julianne's other passion is spending as much time as possible with her son, Joshua.